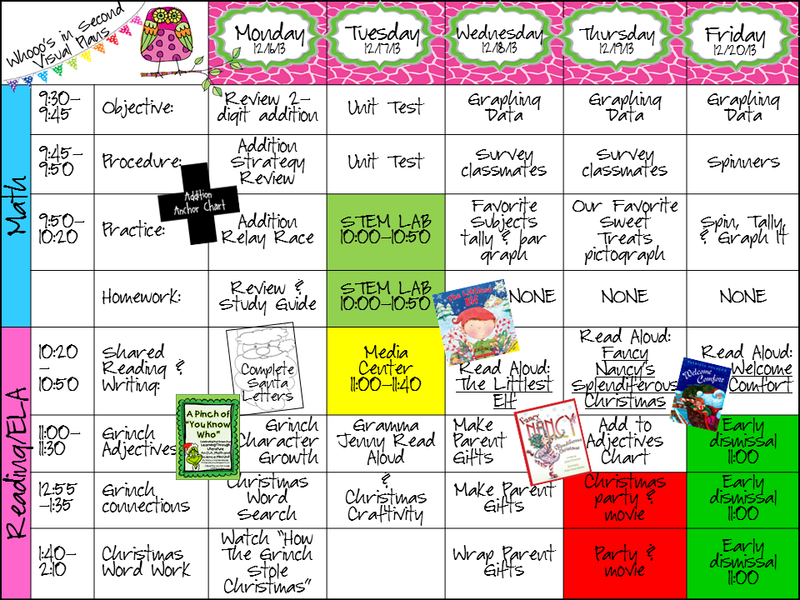 Smarter Balanced Teacher: It's the Most Wonderful Time of the Year! Or, at least the most hectic! Tomorrow is my 13th wedding anniversary, and my sweet hubby took me on a fabulous second honeymoon to The Biltmore Estate in Asheville, NC this weekend. As we arrived, even the gatehouse looked like a gingerbread house, lit up with Christmas lights. We took the candlelight tour Friday evening, and the home absolutely glowed! We had a delicious lunch at the Deer Park Saturday, then spent the afternoon shopping at Antler Hill Village, toured the vineyard and winery, and then had an amazing dinner at The Bistro last night. Today, before picking the girls up from Gramma, we went Christmas shopping together for them. And the hubs planned all of this all by himself! I am SO happy I had my lesson plans finished on Friday, before I left school! And, thanks to Mrs. Wills, I have finally learned to make them look the way I want!!! We'll be in the full Christmas swing this week, along with a full moon Monday! (YIKES!) We'll review all of our two-digit addition strategies, and have a test Tuesday. Then we'll spend some time graphing holiday-related data in math. We read How The Grinch Stole Christmas last week, and performed it as a readers' theater on stage in our cafeteria, during our holiday lunch. This week, we'll continue working with the Grinch, as we review adjectives, making connections, and character analysis. Don't forget, these activities are from www.firstgradewow.blogspot.com, and are FREE! 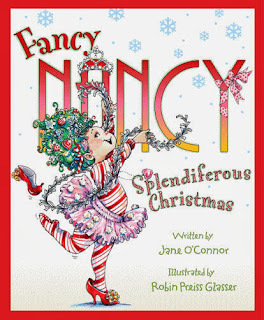 We'll also read some of my favorites, like Fancy Nancy's Splendiferous Christmas and Welcome Comfort. These are some lesser-read Christmas books, making them my faves. 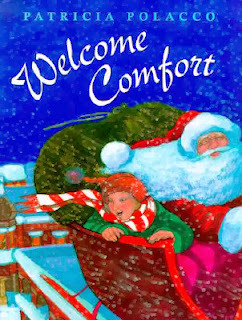 Fancy Nancy is always perfect for adding a few Amazing Adjectives to our anchor chart, and Welcome Comfort is the perfect story for introducing inference and making predictions, as it is the story of a boy, who gets teased by the other children, and is then taken under the custodian's wing. This kind custodian just happens to be you-know-who and heads to the North Pole each year. By the end of the story, kids are usually crying with sentiment, and can easily infer and predict that Welcome will be the next Santa. 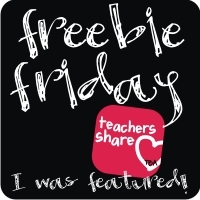 You can get a FREE copy of my Amazing Adjectives Activity by clicking on Fancy Nancy above. Have an amazing last week before Christmas Break!